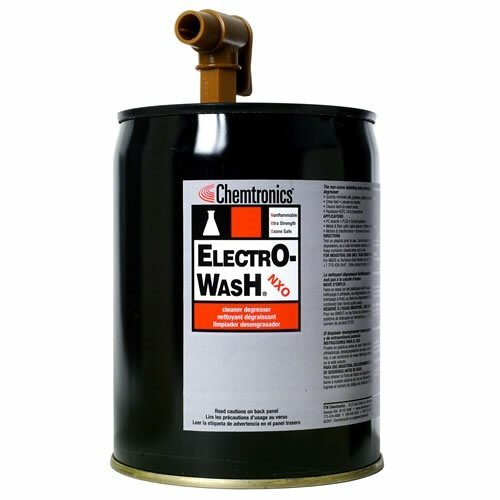 Electro Wash® NXO Cleaner/Degreaser is an extra strength, nonflammable degreaser. 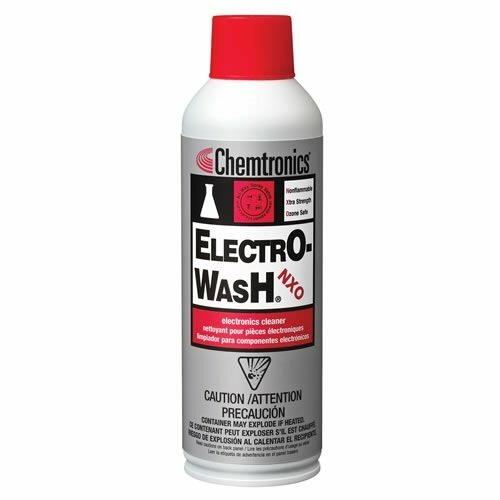 This high pressure aerosol cleaning agent quickly removes oxide particles, dust, light grease and oil, then evaporates quickly, leaving no residue. May be used on energized equipment.